Again i got bored while preparing for my last paper and decided to blog again.LOL. 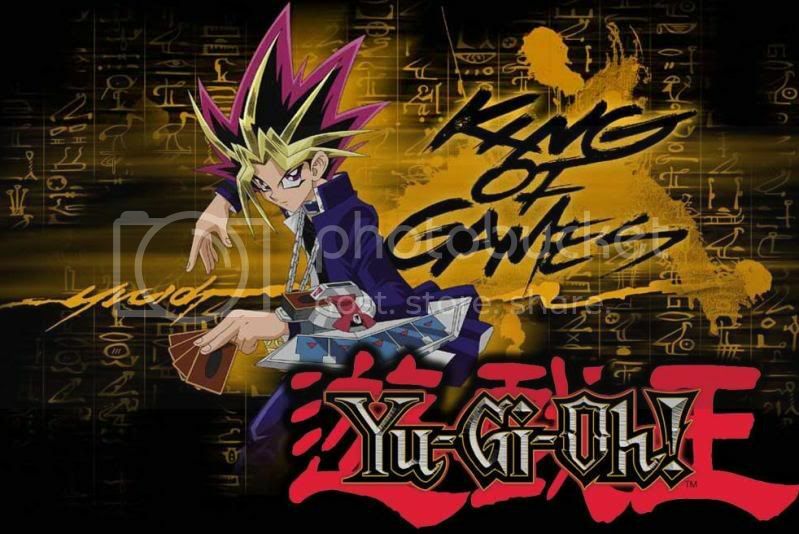 yugioh finally after this week!hohoh! Effect: Once per turn: You can equip 1 "Inzecter" monster in your hand or Graveyard to this card. 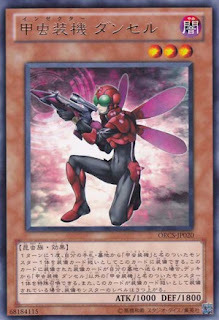 If an Equip Card equipped to this card is sent to the Graveyard: You can Special Summon 1 "Inzecter" monster from your Deck, except "Inzecter Damsel". 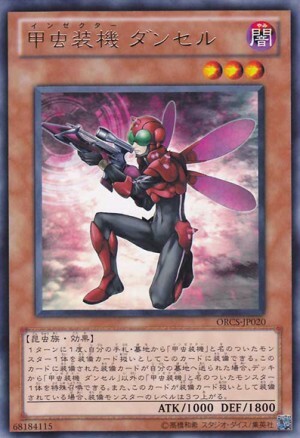 While this card is equipped to a monster, increase the equipped monster's Level by 3.
if equip hornet and gigamantis to damsel, use hornet effect destroy gigamantis, damnsel effect can trigger twice and you still get the mantis effect! wow! so strong! haha! maybe many of you would have already know this combo by now, and maybe i am the last to know about it. its ok, good thing to read up again right?haha. if that is true, that goes to show how long i have been away from yugioh that i simply lost touch of everything.LOL. ok, back to study. and my previous paper on law was...LOL. i dont know what to say, but hope i can get the result that i want. haha!